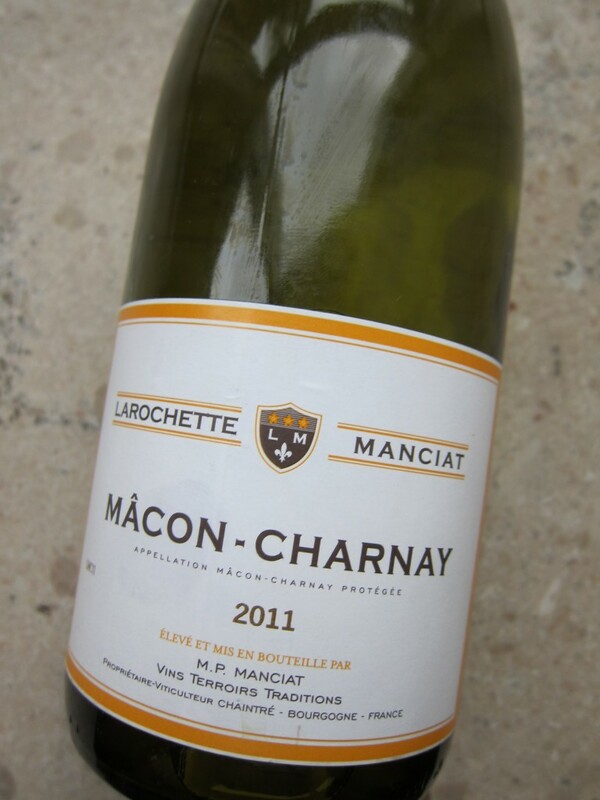 This Macon Charnay has a beautiful clear golden color and a lovely aromatic profile with hints of white flowers, citric fruits, green apple and toast. “Les Selections” has a refreshing and clean palate with tasty, bright and crisp fruit flavors. 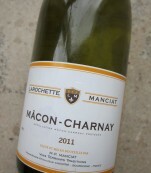 It is an easy to drink Chardonnay with a smooth texture and a mineral finish. The optimum serving temperature is 12°C. It goes well as an aperitif or with fish, seafood, goat cheese and poultry. Remember we deliver for free to Kent Kaffe Laboratorium at Nørre Farimagsgade 70 in Copenhagen Center where you can pick up the wine or directly to the place of your choice for only 55 kr! Free delivery when buying over 1.000 kr .